And There is So Much More in Umbria! Italians say Umbria is one of the best regions to eat in Italy. Farm fresh produce, local family recipes handed down through generations, excellent regional wines, gorgeous views and good friends – all mix together passionately to create incredible dining experiences. While our guest, we are at your service to make recommendations and reservations for you at Umbria’s local trattorias, pizzerias, enotecas and fine dining restaurants. Also at our featured property, Villa Fondo le Teglie, you can make your favorite pizza in our outdoor wood burning pizza oven. Or make the perfect Italian grigliata (grill) as you fire roast fresh meat and vegetables. Or join in one of Umbria’s famous cooking classes. We would be happy to guide you to just the perfect one. Always a favorite, learn how to make delicious local Umbrian dishes. 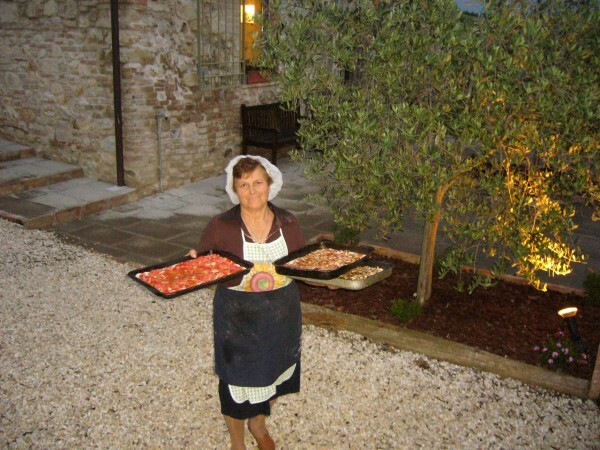 We can arrange for our local private chef to come to you for a magical of night of catered dining Umbria-style. You spend a memorable evening together– preparing the table, creating and serving each piatto (dish) using the freshest ingredients. A dinner at Villa Fondo Le Teglie hosted by our local private chef is always one of our guests’ favorite evenings in Umbria. Bring an empty suitcase! You will fill it up with all that Umbria’s shops have to offer. Whatever you can’t fit in your suitcase home, we’ll assist you with all the shipping details so that everything arrives safely. 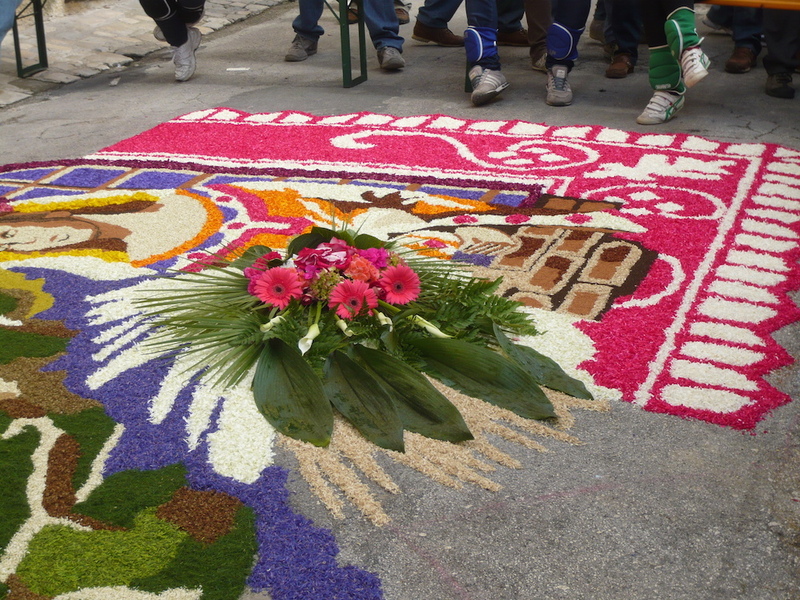 Get inspired in Umbria! Out trained art instructors can teach you a variety of techniques in painting, sculpture and ceramics. Art centered tours and private lesson include trips to inspirational locales and settings that feed you creativity. Ciao! Want to learn Italian? Whatever your language goal, we can arrange for you anything from an afternoon of classes to a four-week intensive language program for individuals of groups. We can organize the perfect accommodation, excursions, and itineraries to make learning Italian not only fun but also the experience of a lifetime.